A total of 11 companies were ever granted licenses by the BBC to manufacture the model, a maximum of 3 at any given time. The product proved highly challenging to manufacture, if for no other reason than tight specifications and consistency of parts, and many of these companies would have a chequered corporate history. 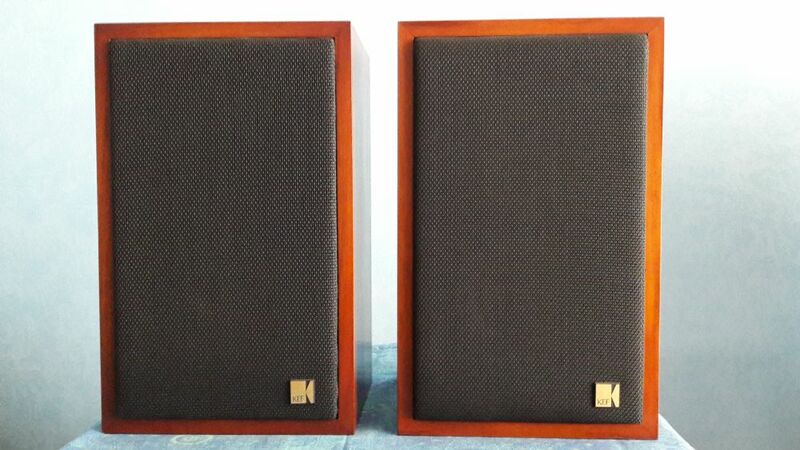 Audible differences could result from the mounting screws, grille fabric, or the origin of the wool. I have heard and seen the original KEF version and the later Raymond Cook Special edition version. If KEF made 4000 units I haven't seen them in the wild (any). Maybe they all went to the BBC. Are the models that I have shown images of, OK? I thought all brands that I'd listed, had thin walls, though some don't conform to BBC specifications. I had assumed all Spendor Classic had a thin walled design. Am I wrong? I think that the Spendor cabinets are still built as usual but the designs and/or performance have changed. 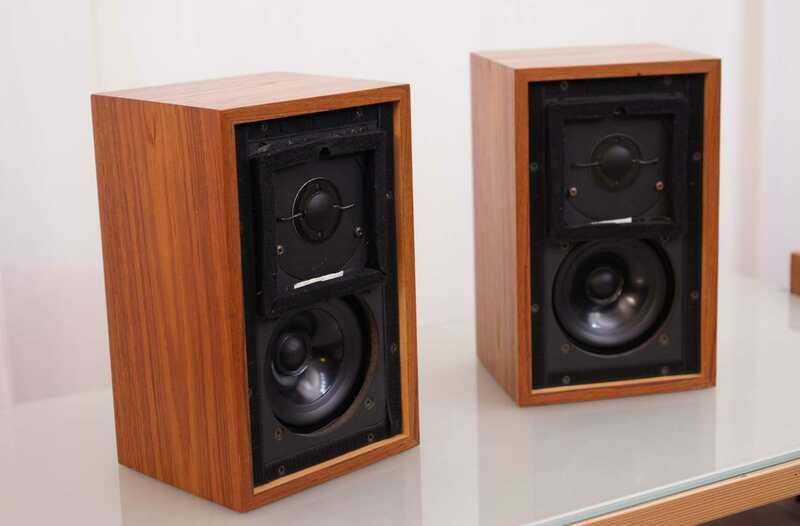 The SP1/2 now uses a midrange cone instead of the 1'' tweeter, which is crossed much lower at 600Hz. But I am unsure whether Swift is still designing for Spendor. 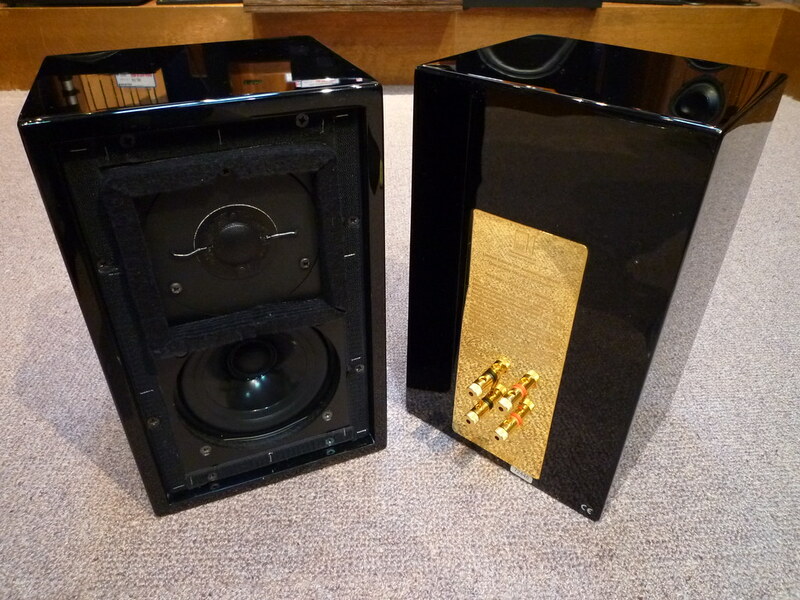 The say that the speakers were "Calibrated and matched to broadcast reference standard". The previous iteration certainly were not FR-wise. Thanks T! I saved these in my audio stuff folder.